Itapira, Brazil (July 25, 2014) – Horses from Interagro Lusitanos’ farm in Itapira, Brazil have made their mark with equestrians across the globe, as their athleticism and trainability is matched by their beauty and willingness to work. Interagro’s long tradition of preserving the purest Lusitano bloodlines and exporting exceptional horses continues with the debut of a number of exceptional geldings now offered for sale. Due to increasing demand for geldings in the international market place, Interagro has introduced a selection of Lusitanos to meet this demand. Each horse has been hand selected by Interagro’s team of professionals according to their temperament, movement, and suitability for chosen discipline. Interagro’s first crop of geldings were handpicked in 2013 from hundreds of superbly bred Lusitanos for their potential as sporthorses for dressage, working equitation, and driving. Dior Interagro, a stunning dapple grey by Nirvana Interagro and out of Novela Interagro, brings all the presence and movement required in an FEI prospect. Three naturally uphill paces are one of the hallmarks of Interagro’s selections. 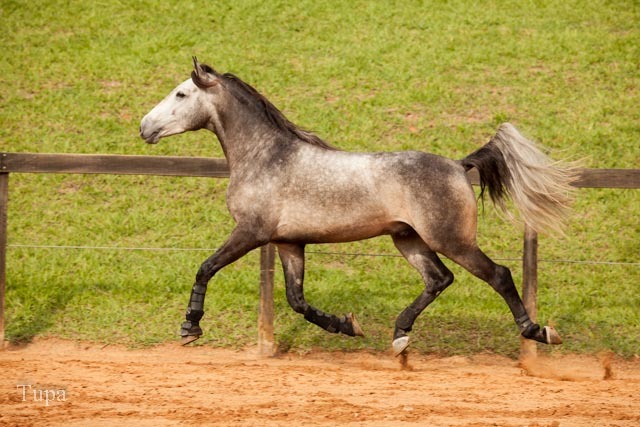 These sought after gaits are combined with the beauty of the Lusitano for an impressive overall package. Ferrabosco Interagro, a 5-year-old by Tufão Interagro and out of Baiuca Interagro, exhibits the stunning golden buckskin coloring and active hindleg that will make him a showstopper. 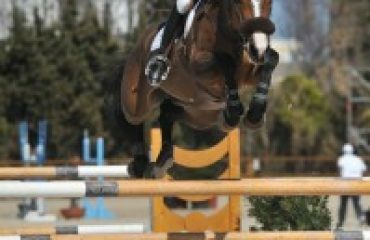 Galdor Interagro (Ofensor MV x Umbelina Interagro), is another exceptional prospect, both he and Ferrabosco are progressing well and showing talent for working equitation. 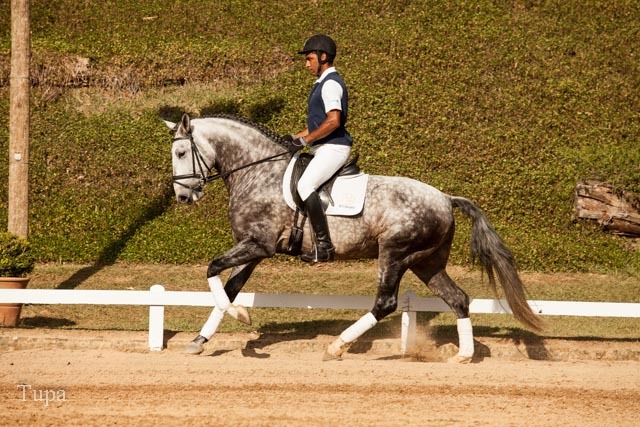 Fauno Interagro (Nirvana Interagro x Ninfelta Interagro), has demonstrated exceptional talent in dressage. His uphill movement and compact, powerful build will make success in the dressage or working equitation arenas easy for their riders. Canaletto Interagro (Nirvana Interagro x Ximbica Interagro), a powerful dapple grey, demonstrates excellent gaits and has been in training with Grand Prix dressage rider Pia Aragão. He has shown aptitude for driving and is preparing to debut in competition next year. 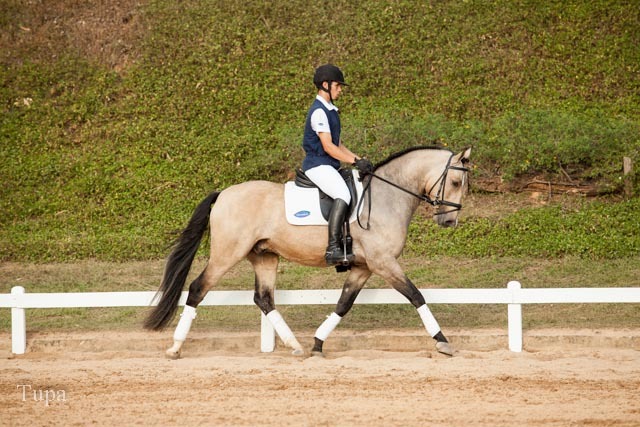 While also being a top choice for professional riders in Brazil as well as aboad, the Interagro Lusitano has marked itself as an exceptional mount for amateurs. Their ease and poise both under saddle and in harness are what have made the Interagro Lusitano an increasingly popular competition mount. 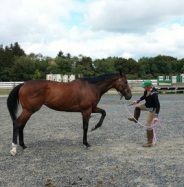 Their naturally uphill builds and overall strength have made them a preferred ride for dressage, with many amateurs taking them to the FEI levels. Interagro Lusitanos are also making strides in working equitation, a growing sport in Brazil and the United States which focuses on the agility, quick wittedness, and stamina required by both horse and rider while working on a farm. 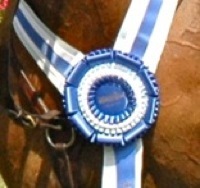 Interagro’s horses and riders have excelled in both disciplines, as well as in driving, jumping, and endurance. Interagro is a unique experience for any visitor, but especially for those looking to take home a new mount. Buyers will not only be able to view prospects individually, but also have the chance to study sires, dams, siblings, and relatives going back generations. Because of their close relationship with Interagro’s owners and knowledge of the breed, Interagro’s dedicated staff have insight into the geneologies and history of each of the Interagro bloodlines. This kind of multifaceted knowledge of temperament, conformation, movement and overall suitability for various disciplines can help buyers be sure they are selecting the perfect Lusitano from Interagro’s vast herd. Interagro’s website gives a sampling of Lusitanos currently for sale, including their selection of geldings as well as stallions. 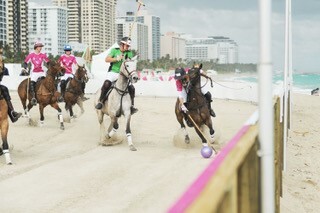 To view the horses Interagro has for sale, visit their website at http://www.lusitano-interagro.com/sale.htm. To learn more about Interagro Lusitanos, the Lusitano breed, and upcoming auctions and events, please visit www.lusitano-interagro.com. 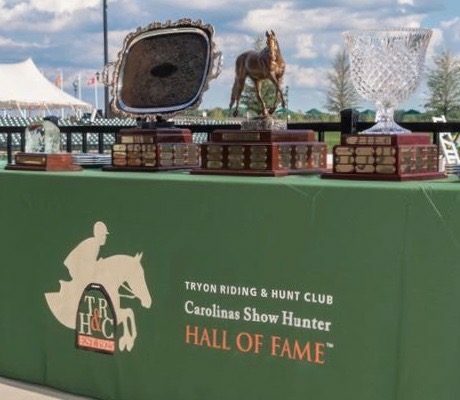 To contact Interagro’s US Sales Representative, Peter van Borst, about horses for sale and his services, contact him via email at Capall9336@aol.com or by phone at 817-368-9447.